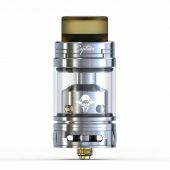 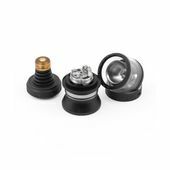 THC Tauren RTA comes with 304SS and Pyrex Glass construction, which is durable and easy to clean. 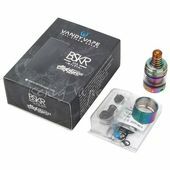 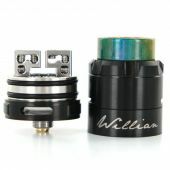 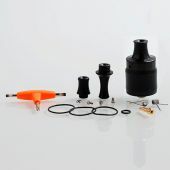 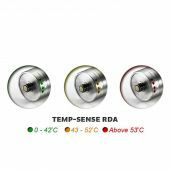 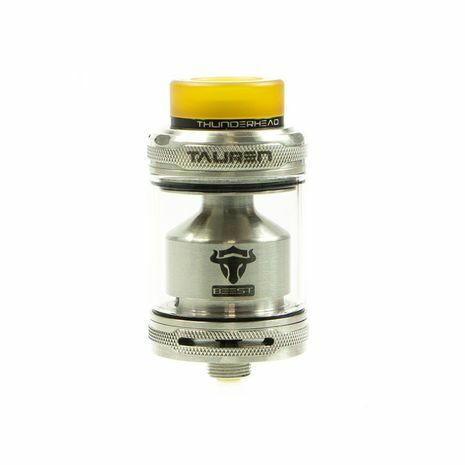 It has 2ml capacity and also supports to extend to 4.5ml with PC bubble tube. 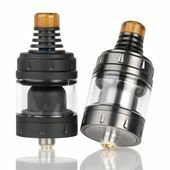 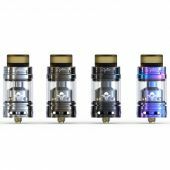 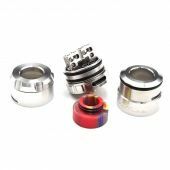 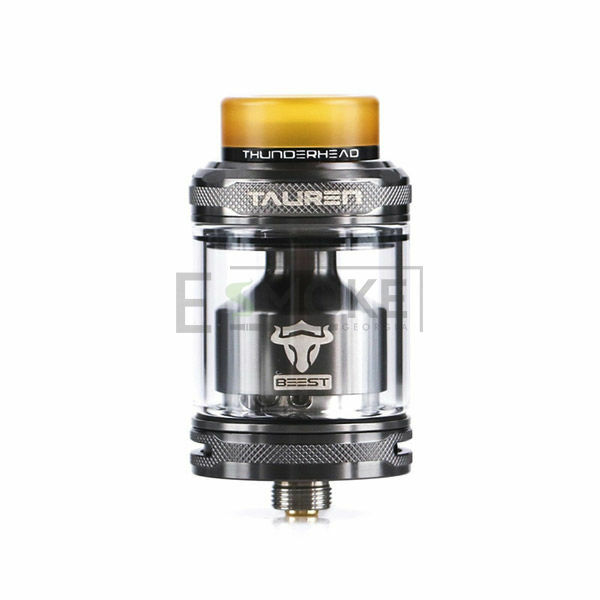 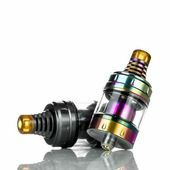 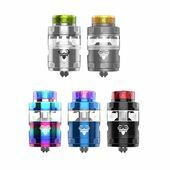 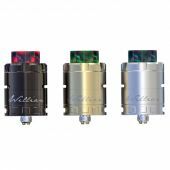 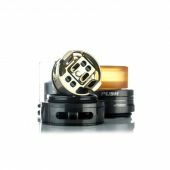 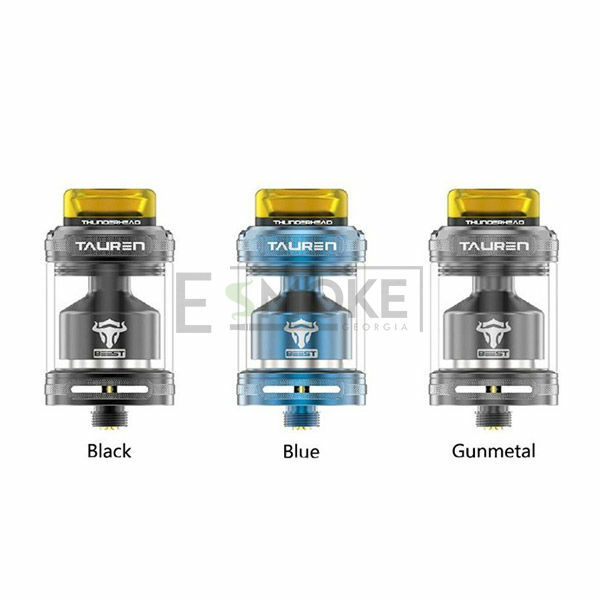 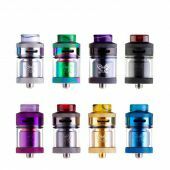 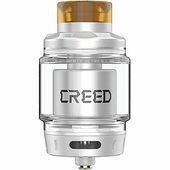 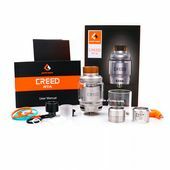 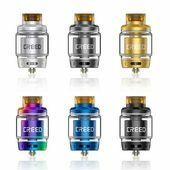 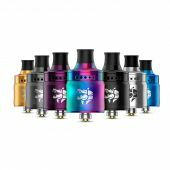 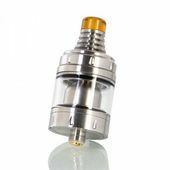 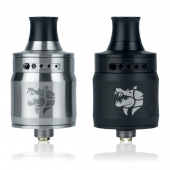 The Tauren RTA adopts innovative hexagonal honeycomb airflow system to achieve outstanding flavor. 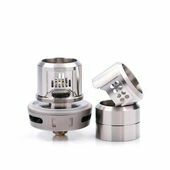 Both of AFC ring and top cap are designed with beautiful knurling, it is easier to control. 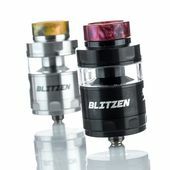 With convenient top filling system and big filling slot, the refilling becomes easier and faster.